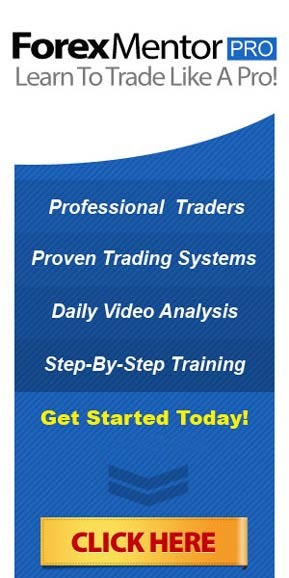 I trade forex predominantly from chart patterns as I have shown you in this course. However since the start of the financial crisis I have had to pay a lot more attention to the news. I read the financial broad sheets and check out up to the minute announcements on Forex Factory ‘s website. Speech by a major politician can also cause rapid moves, so best practise is check the calendar before placing trades. If I am already in a trade and news is due I will either move my stop to reduce my risk OR close the trade if I think it is likely to be volatile. On the subject of stops, please note that they are NOT guaranteed and years ago I was unfortunate enough to be in a trade at NFP where price jumped over my stop and cost me an extra 80 pips which meant that whereas I had risked 3% on the trade I ended up losing over 20% of my account! I do NOT trade the news per se. I wait for news to be released and wait for the dust to settle, THEN take a trade or not depending upon the result and more importantly the outcome. Often there is an over reaction at a piece of news. Price races off in one direction only to stall and then race the other way. Forex often appears to be silly & illogical, none more so than the NFP news (Non Farm Payrolls- USA jobs news) which I never trade. On too many occasions I have seen price shoot up 100’s of pips only to fall back down and move 100’s in the opposite direction. 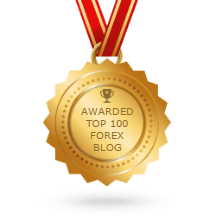 To find out more of our thoughts and inside tips on forex trading, take a look at some more of our blogs. Trade Around the News Video Marcs Weekly Analysis + How To Trade Around News! RED FLAG NEWS FOR THE WEEK AHEAD!!! Marcs Weekly Analysis – Major News Ahead!